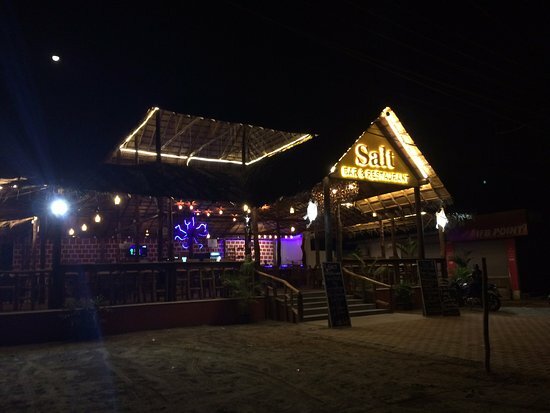 There aren't enough food, service, value or atmosphere ratings for The Salt Cafe, India yet. Be one of the first to write a review! This is a lovely place to hangout for food and drinks in the evening with friends. The place serves some of the authentic Indian cuisine which is fresh. The service is quick and the ambiance was nice. 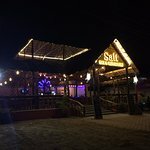 Get quick answers from The Salt Cafe staff and past visitors.